Our COO, Chris Ayres, took part in today’s launch of EY’s annual Review of the UK Oilfield Services (OFS) sector. At the event in Aberdeen, attended by more than 120 people, the key findings of the report were presented. 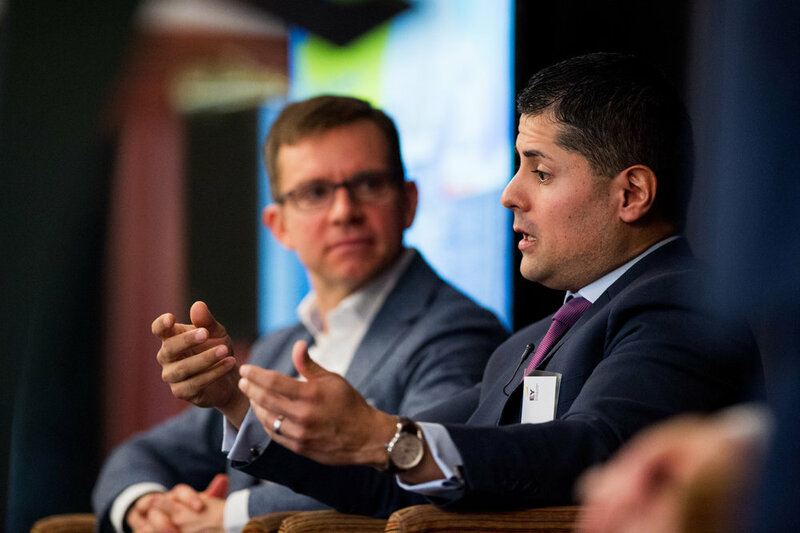 As part of a panel alongside BP's Ariel Flores, Robert Gordon University's Paul De Leeuw and EY's Celine Delacroix, Chris discussed the positive impact that digital innovation is having on the sector.